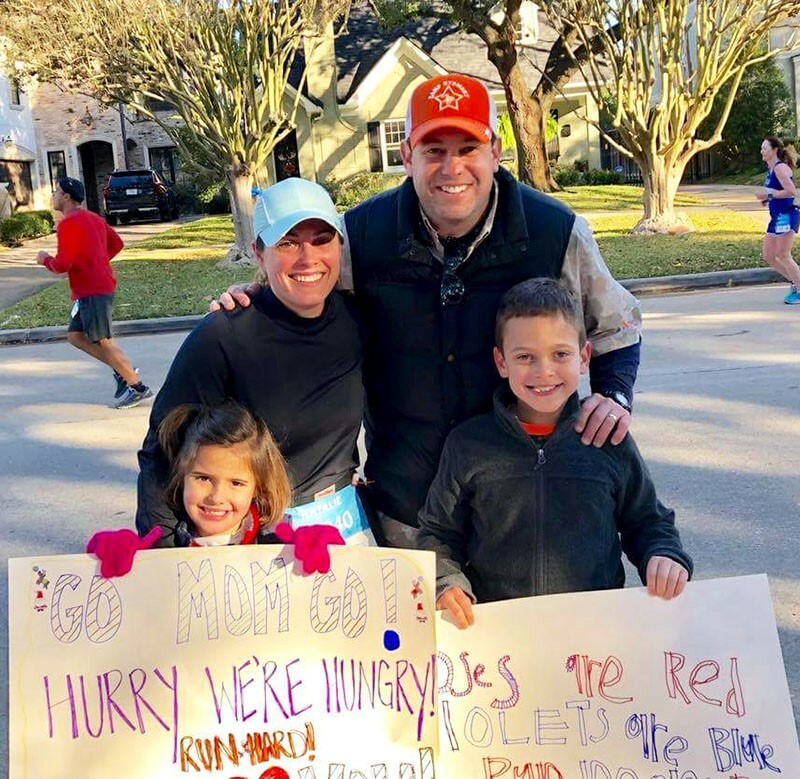 Natalie Weatherly's family - husband John and kids Jack and Caroline - cheered her on with fun, homemade signs while she ran in the 2018 Chevron Houston Marathon. Happy Friday! Check out these exciting events happening around town this weekend. Kick off your weekend with a free workshop performance of the play Sophia at Houston’s Alley Theater, which is hosting its fourth annual All New Festival. 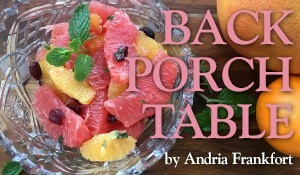 This 10-day event features plays from some of the most exciting new voices in contemporary theater, and it gives audiences a chance to preview plays that may eventually become full productions at the Alley Theatre or other venues around the country. Get your fix of chili and beer at Yaga’s ninth annual Chili Quest and Beer Fest held in downtown Galveston. Teams from across the country will be whipping up their best batches of chili for a chance to be declared “Chili Champions;” as an attendee, you can walk around the Historical Strand District tasting samples of chili, while also enjoying live music. The event also includes a 5K Fun Run/Walk, a washer pitching tournament and a Craft Beer Festival. If 26.2 miles sounds like a daunting challenge, you can still participate in this weekend’s marathon festivities by signing up for the We are Houston 5K, held on Saturday morning in Downtown Houston. Following the race, walk over to Discovery Green for RunFest to meet up with other runners and friends. After the Run for Houston 5K, enjoy a tasty brunch at Picos Restaurant with Team Dress for Success Houston. The organization’s second annual Bubbles, Bibs & Brunch Bash offers a change to mingle with Dress for Success Houston supporters while enjoying bites and beverages. Throw on your gardening clothes and join Memorial Park Conservancy, Trees for Houston, and Houston Parks and Recreation Department for a Saturday morning filled with tree-planting at Memorial Park. This volunteer event is the Park’s largest of the year. Gloves and shovels are provided, and all volunteers must wear long pants and closed-toed shoes. Join hundreds of thousands of spectators for the 13th annual MLK Youth Parade this Saturday afternoon. The parade consists of 10 parade floats and twenty marching bands, and it will be co-lead by The Stephen F. Austin High School Marching Band and The Huntington High School Marching Band. Although both the Chevron Houston Marathon and Aramco Houston Half-Marathon are sold out for participants, you can join in on the excitement by cheering on the thousands of runners who will compete. Plenty of spots around Houston, including Rice University, Tanglewood Boulevard and Memorial Park offer prime viewing spots to see the runners. Watch high school show bands from across the nation duke it out at the MLK Battle of the Bands Competition this Sunday. Held at Houston’s Thorne Stadium, the event features 16 nationally acclaimed high school show bands. If you haven’t yet checked out the Midtown Arts and Theater Center Houston (MATCH), this weekend is a perfect opportunity. MATCH hosts its fourth annual MATCH Family Fun Day this Sunday afternoon in Midtown. This free event includes performances as well as activities such as face painting, chalk art, bounce houses and more. 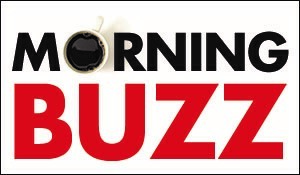 See our calendar for more upcoming events and check out Haley Kurisky's live music roundup for concerts happening around town this month.